This novel walks a fine line between fiction and reality. The author Herta Muller, winner of the 2009 Nobel Prize for Literature was born in Romania and grew up during the Ceausescu regime. Her works reflect the turmoils of war, post war events and displacement. After the war, thousands of Romanians with German backgrounds were deported to Soviet labour camps where thousands of them died. Muller’s mother was one of these deportees who spent 5 years in such a camp. When the deportees returned home some years later the political climate enforced a silence about what had happened at these camps. Some 50 years later Muller challenged this silence by talking to former deportees including lengthy conversations with the poet and deportee Oskar Pastior about their experiences in the camps. 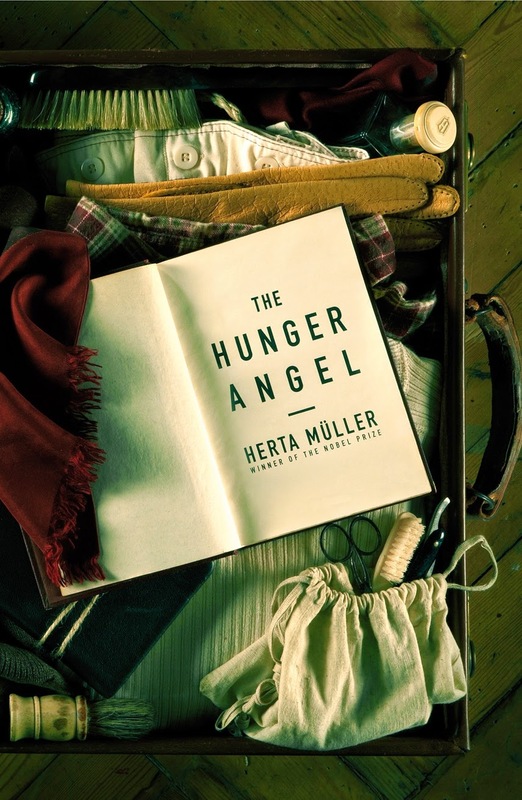 After Pastior’s death Muller decided to write her book The Hunger Angel based on survivor’s testimonies. The novel is narrated by Leo Auberg, a 17 year old deportee. Leo spends 5 years in a coke processing plant, shovelling coal, carrying bricks, mixing cement and battling hunger. As hunger becomes an insatiable angel ordinary objects take on a new focus – a handkerchief becomes a tallisman, the heart merely a pump, coal, sand and snow take on a will of their own. Observations of the dehumanising existence of the deportees become both illusionary and profound. Leo’s torment does not end when he returns home. Those who were left behind cannot imagine the anguish, disconnection and rage that survivor’s experience. I would recommend this book written in short chapters that build on conversations and images to reveal the whole story because it is different in both content and style to other ‘camp’ novels. Camp life is not depicted in the graphic way that many authors of this genre employ but primarily by the use of creative language and images. The Hunger Angel a different read. The title and cover of this book conjured up images from the Wizard of Oz-namely Dorothy, her red slippers and the covetous behaviour of the Wicked Witch of the West. The reality was an urban fairytale, with themes of greed, redemption, reconnection and love. The ruby slippers are the focal point of the story, being used as a device to tell the stories of the diverse and apparently random characters whom they come into contact with. Reading further, you discover the storylines are cleverly intertwined, revealing unexpected connections between the main characters: Rosa, the homeless woman, Michael the Latvian grocer, James, a gay librarian who has just lost his partner and Harrison, a troubled teenager who dreams of changing his life by stealing the slippers. A complex and clever tale, I found the storyline to be compelling and original, with a happily ever after ending for nearly everyone (what else do you expect from a fairy tale?). Overall, a very enjoyable read and a great debut novel. 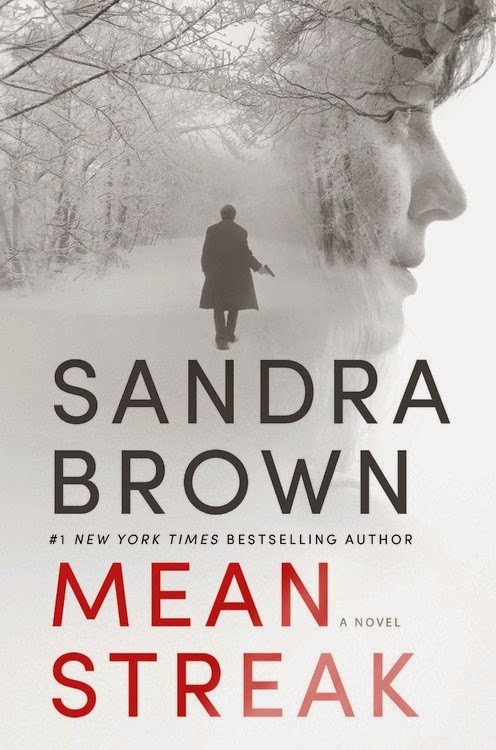 Mean Streak is the latest offering from NY best selling author Sandra Brown. The author is well known for her prolific mystery and thriller titles. The story centres around Dr Emory Charbonneau, a wife, paediatrician and marathon runner who goes missing in the mountains. Emory wakes in an isolated cabin with a man hiding from the world. Her husband doesn't seem overly concerned about her disappearance, or at least not initially. While there are lots of great cast of characters and strong storytelling, I scoffed frequently at the relationship developing between Emory and her captor. While eager to finish the book to discover what would happen next - it certainly didn't place me on the edge of my seat. I found both mystery and thrill a bit light on, but still satisfying. Readers who enjoy their stories peppered with romance should enjoy this book even more. 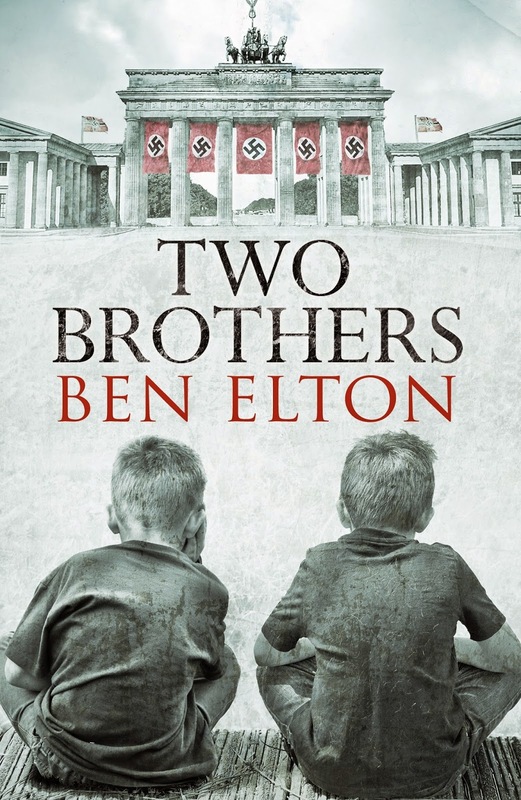 In summary - an enjoyable read, a clever plot and a few surprises. This is the first Sandra Brown book I've read and I while I would read another I won't be waiting with baited breath for her next. I’ve never before read a graphic novel that made me unsure about turning off the light. Yet this occurred in my singly-devoured sitting of “Through the Woods”. 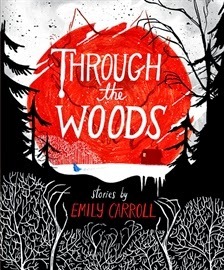 Here Emily Carroll presents five macabre stories, all of them revolving around the isolating, mysterious and dangerous world of the deep, dark wood we’ve been warned to fear since childhood. Each story is razor sharp, unnerving as the early work of Stephen King and as iconic as Edgar Allan Poe. Though at times visceral, the most horrifying events are not displayed in full gore, but rather are evoked through the power of suggestion. The artwork itself is spectacular, achieved in an edgy graphic style. Amid bold blood-red and ink-blank blocks of colour Carroll masterfully injects many subtle and eerie details. Be prepared for a dead brother (you’d know, you killed him) come back to life; for a lost young girl whose skin is worn by… well, I don’t want to spoil any surprises. Highly recommended for fans of cinematic and literary horror, and for lovers of fairy tales gone awry.